There is no question HASK does haircare well. I've tried their Superfruits line and their Keratin Protein line. The things that strike me most about HASK is their commitment to quality, incredible smelling products, unique ingredients, and the face there are no sulfates, parabens, drying alcohol, phtalates, or gluten. They recently came out with three new lines made with yogurt available exclusively at Walgreens. 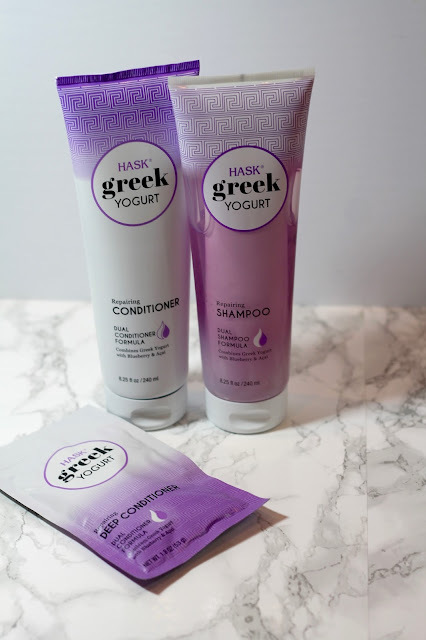 I received the Greek Yogurt with Blueberry & Acai Repairing Collection with conditioner, shampoo, and deep conditioner. This line is designed to help restore damaged hair. The blueberries work to help repair damage while the acai berry has vitamins to help fight breakage. This might be my favorite scent of the collections I've tried! It has a unique dual chamber delivery system that you can see with the shampoo. The inner formula is the Greek yogurt and the outer formula contains fruit ingredients. They combine once you squeeze the tube and blend together. My hair was incredibly soft even without adding argan oil like I typically do. Of the three lines I've tried, I think my hair responded best to this one. It was the softest and most touchable. I've been highlighting my hair since high school. I'm not good about going regularly though. I typically only get it highlighted 2-3 times a year. Quite frankly I don't have the patience to sit there for 4 hours to get it highlighted and trimmed. So when my highlights start to lose their brightness I am not sure what to do. 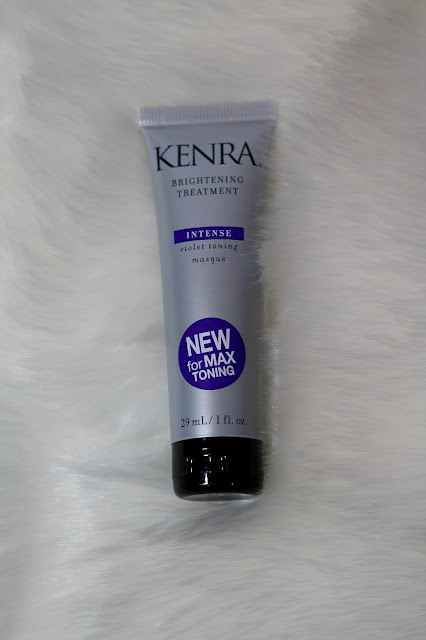 Influenster sent me this Kenra Brightening Treatment to help combat that. It is a toner that you apply after shampooing your hair and leave on for 3-5 minutes. It helps to eliminate brassy tones from hair and helps increase brightness in hair by up to 80%. It also provides intense moisture to help repair damaged hair and increases hair manageability. I have been using this once a week before conditioning. I notice that it does help with conditioning about as much as a lightweight conditioner. It's not enough moisture for my hair, but every little bit helps! I have seen a noticeable difference in the overall brightness of my hair after using it. It will definitely help extend the life of your highlights! 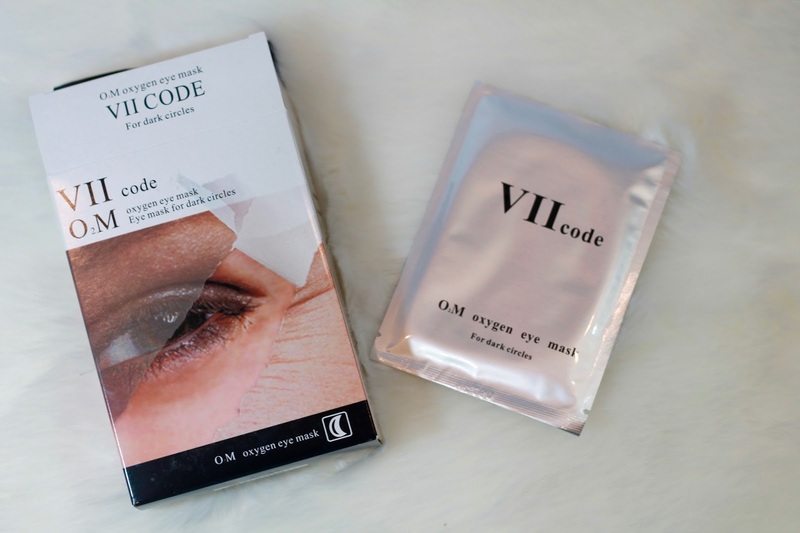 VII Code recently contacted me to try out their O2M Oxygen Eye Masks for Dark Circles. 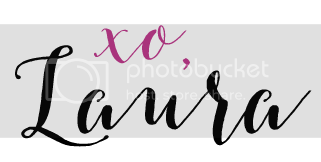 I tried their O2M Oxygen Eye Mask over a year and a half ago and really liked them. I was excited to try these specifically for dark circles. I inherited dark circles and have had dark circles since high school. With sufficient sleep and treatments they aren't as noticeable, but I always feel the need to use concealer to help minimize their appearance. These eye masks are enriched with vitamins, antioxidants, proteins, botanicals, peptides, and fatty acids to help you look your best in the morning. It can provide with continuous 8 hours over night treatment. Simply open one of the bags after cleaning your face and take out the eye masks. Remove the clear membrane on the bottom, and apply around the eye area, pressing gently to assist it in sticking. Sleep with it on and remove once awake. Typically you need to use an eye cream or serum for 4 weeks before seeing results, but I see a difference the next morning with these eye masks. I feel it provides a more concentrated treatment for your eye area when compared to an eye cream or serum. It's a great product to look more awake in the morning! 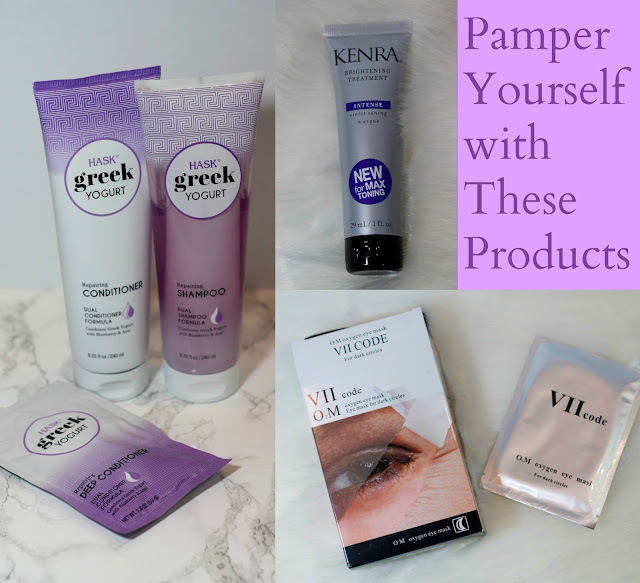 Products provided by Brandbacker, Influenster, and VII Code. All opinions were provided by me! Love Hask so much!! Try their bamboo mask!! Smells medicinal but wow it really does the trick. I've never heard of Hask. Their hair products sound amazing! I'd also like to try those eye masks! Thanks for sharing these! I need to try this Hask line. It's sounds wonderful. I have used VII code and loved the results. Have a wonderful weekend Laura! The idea of Greek Yogurt for hair products sounds very appealing... I'd try this. I have been trying the Hask products too and love them, especially the deep conditioning mask. I need to look into these eye masks for dark circles! Sometimes concealer alone doesn't do it! I haven't tried the Hask before, but you know I'm always searching for anything to help with my hair!! 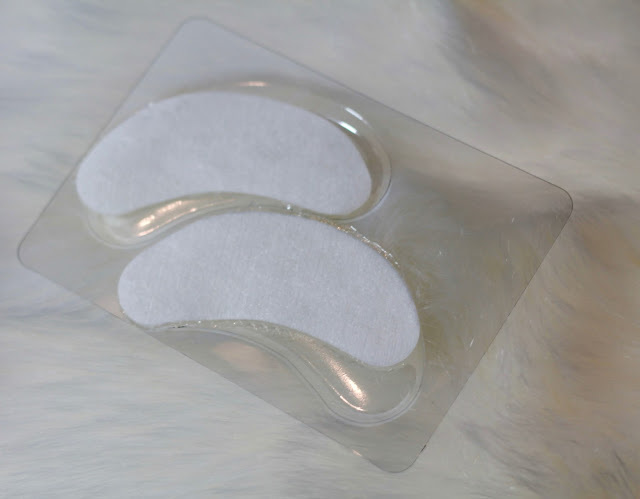 I also have a face mask like these eye masks---I just have to get around to using it! I have never tried Hask! I need to check it out!